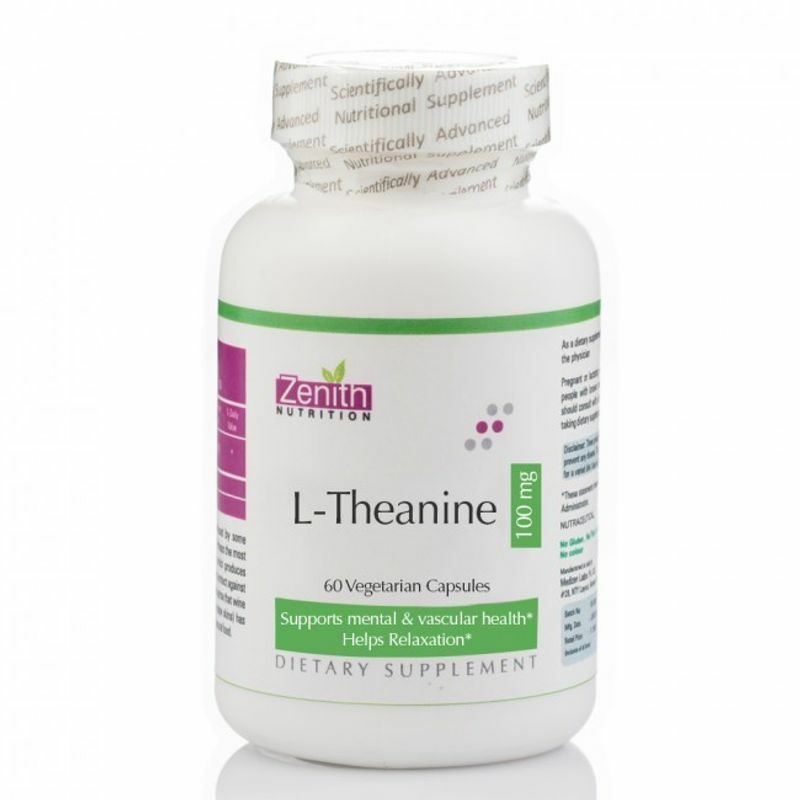 L-theanine is an amino acid derived from green tea that is responsible for the relaxation-inducing effect of tea consumption. 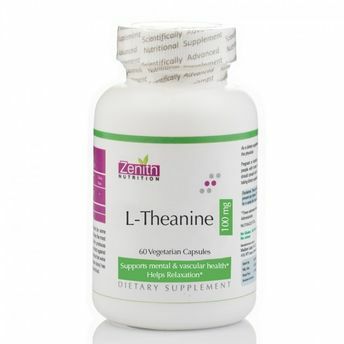 L-Theanine promotes relaxation while maintaining alertness and promotes healthy cognitive function. It inhibits the stimulatory properties of caffeine and may also support healthy vascular function. It gives a calm mind without drowsiness and may also help support focused attention and concentration.